Growing up in the North East of England in the 1970s, economic decline pervaded daily life. Images of abandoned factories and declining industry surrounded me, seeping deeply into to my psyche. My experiences and childhood memories of the declining coal industry and the closing of ship yards have played an important role in the development of my practice. I describe my work as expressionist in style, comprising large, monochromatic pieces, loosely suggesting architectural imagery. My work is open to interpretation by the individual, but is essentially a reflection of the human condition, centring on emotional experiences associated with the passage of time, ruination and decay. My work is driven by processes and materials. Central to this is intuitive mark making by applying the technique of automatic drawing combined with methods of image transfer. Working on paper and canvas, layering applications of ink and gesso, I create a palimpsest of fading marks and imagery. 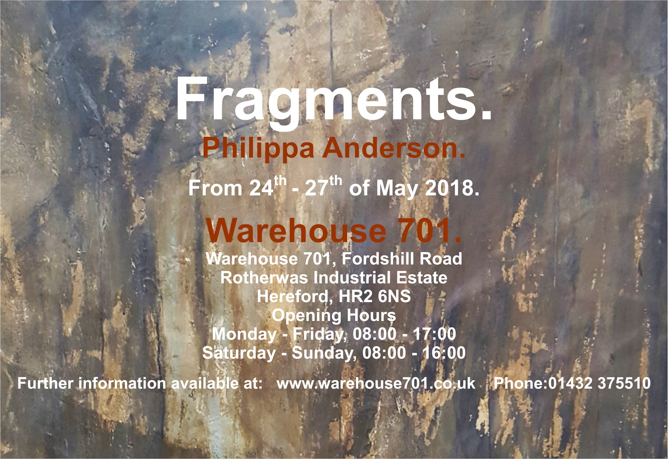 This exhibition presents a body of work which has been made in direct response to the environment of Warehouse 701 following a short residency. Inspiration for the work has developed from the inspiring collection of objects and materials contained within the warehouse and the history and architecture of the building. Curatorial decisions for this exhibition have also been designed to reflect the current practice of Warehouse 701. 5 steps to get the Industrial look in your home.